Angeles City is one of the Philippines little-known cities of commerce and trade with continuing expansion of the Clark Special Economic Zone. It is better known as the center of entertainment in Central Luzon. The dirty, dusty streets of long ago, filled throngs of American military personnel on R&R, are all but gone. 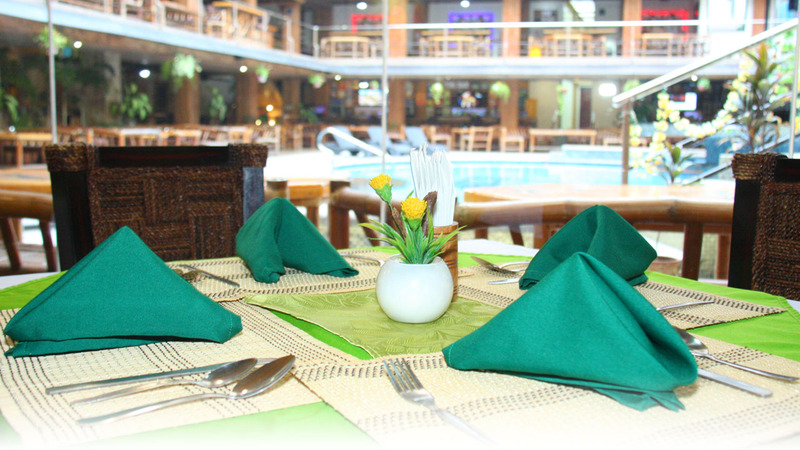 In its place now is a wide variety of vibrant entertainment venues. 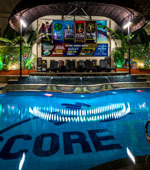 But before you head out to explore the city, you first check into the Score Birds Hotel, where you will find yourself in peace away from the hustle and bustle of the city just outside. the center of a bustling city. 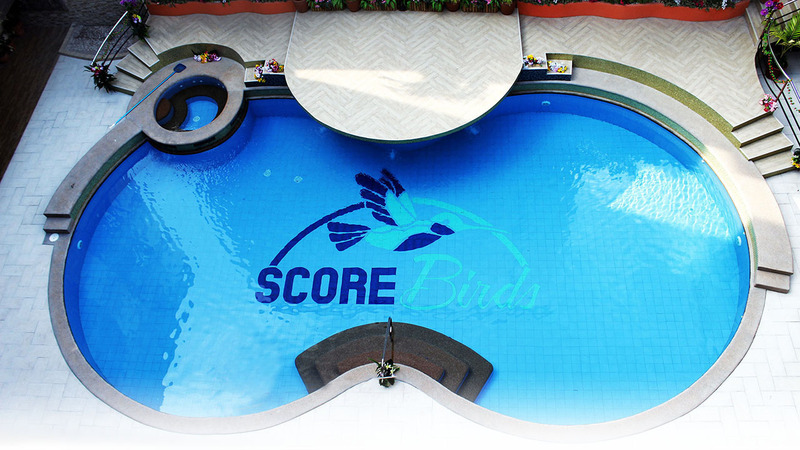 Score Birds Hotel is an unexpected oasis, tucked away on peaceful Vian Street, conveniently located, near the heart of Angeles City's Fields Avenue Entertainment District. 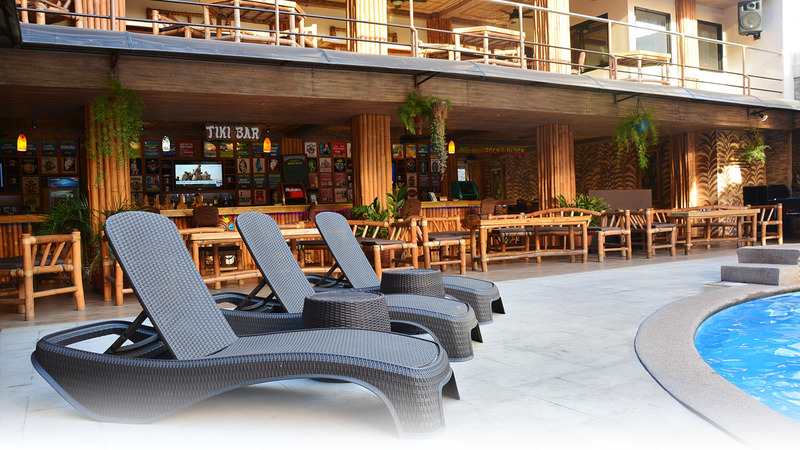 Within the Resort, we have all the high quality services you have come to expect from any hotel experience, 24 Hour Front Desk Service, 24 Hour Restaurant, Swimming Pool and Jacuzzi, Fitness Center, Guest Parking, Safety Boxes, Mini Bar, Laundry Service, and Airport Transport. Ultimately, the essence of our undertaking that separates Score Birds Hotel, from the usual hotel experience, is our 'Spirit of Aloha'. Where, 'Aloha', means more than hello or goodbye, more than professional hospitality, more than respectful compassion. 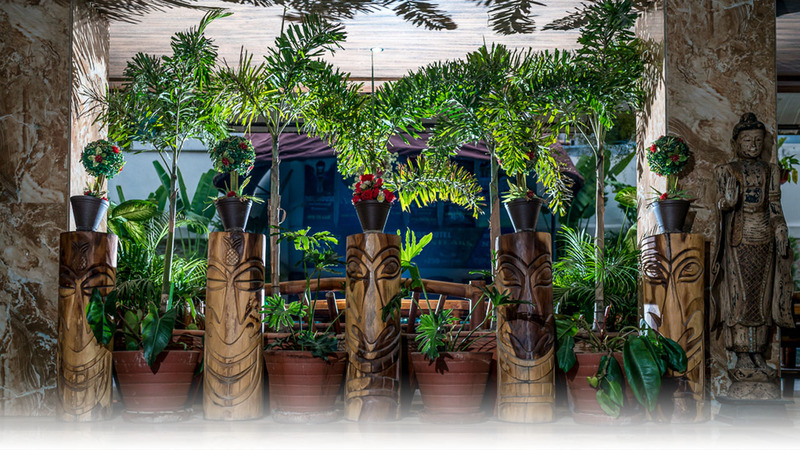 The 'Spirit of Aloha' is inherent in the architecture and design of our grounds, the personalities of our professional staff, and then, further imparted into your guest experience. There's more than just the nightlife to keep you busy during your stay. Our staff will be more than happy to assist you with making arrangement for a variety of daytime activities, golf outings, ultra-lights, Wake Boarding, shopping, gun ranges and a variety of other local adventures are available for the adventurous types. 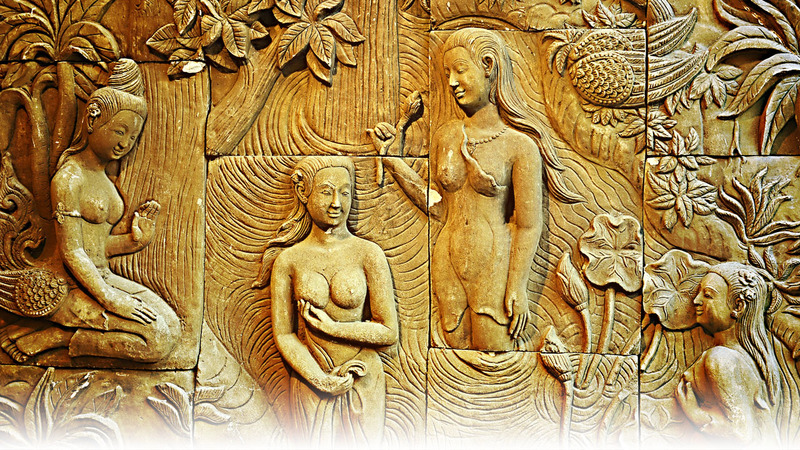 Angeles City has always played an important role in the development of a special lifestyle in Pampanga, many called the American suburban lifestyle. Clark is the centerpiece of this lifestyle, offering peace, quiet and a sense of safety that cannot be found anywhere else in the Philippines. 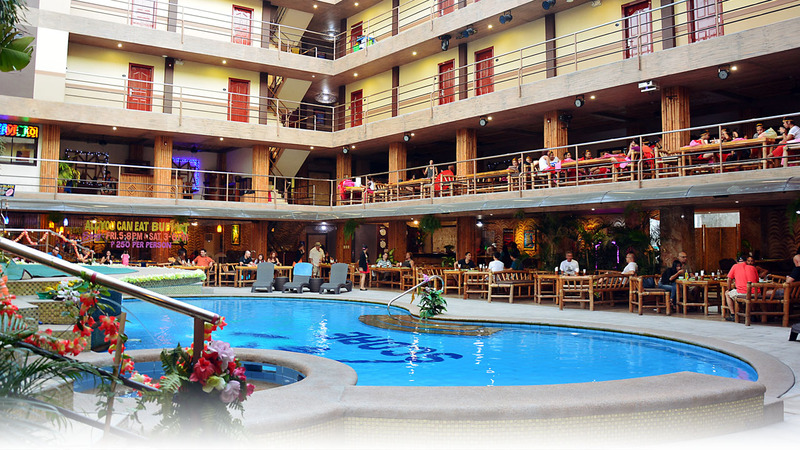 Pampanga, Angeles City provides contrast to this laid-black ambience of Clark, with its exotic nightlife, exciting bars and pubs. We accept the following: Cash, Visa, Master Card and JCB.